If you recently purchased a brokerage or agency, you might be asking yourself: 'Now what?' 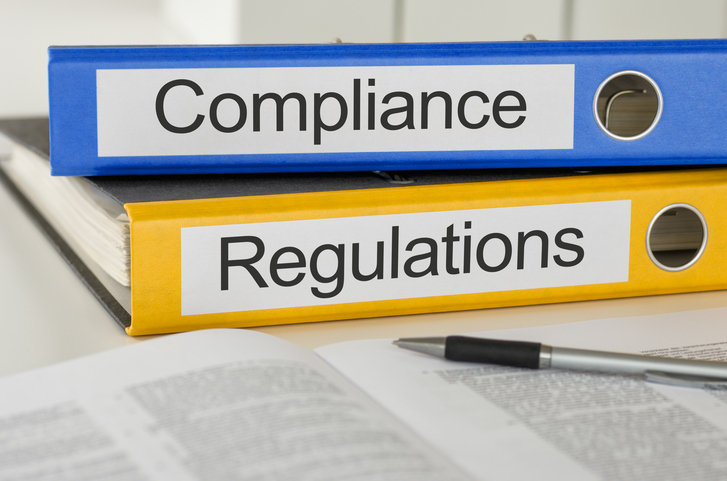 Here is a helpful overview of compliance and regulatory requirements. A few months back, PropertyCasualty360 published the article, “3 ways to turbocharge the sale of your insurance business.” Given the current hot market for independent, middle-market brokerages and agencies, our colleagues wrote that piece setting forth how best to position these assets for acquisition.